Have you been looking for a great deal? 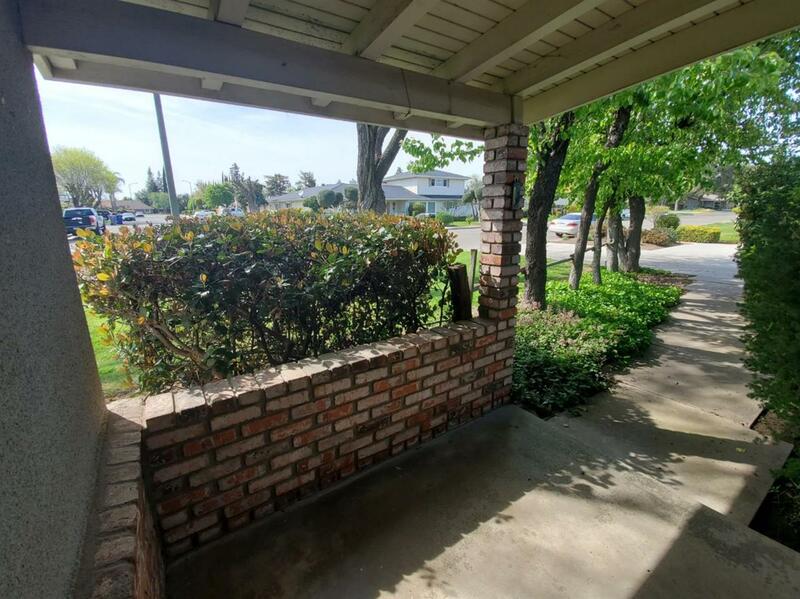 An established neighborhood on the Westside of Madera conveniently located close to parks, schools, and shopping centers. It offers 1950 sq.ft. of open living space, a living room as well as a family room, with 3 bedrooms and 2 baths and attached 2-car garage. 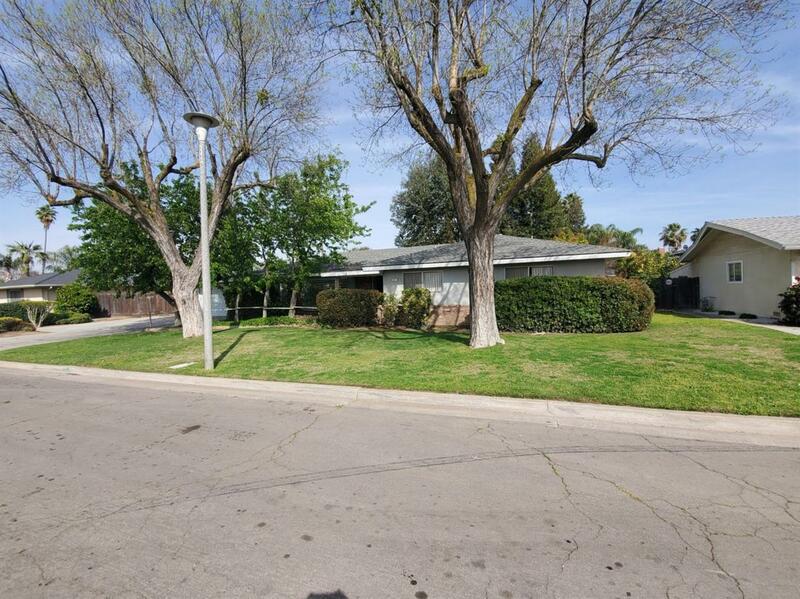 If you are in need of a larger lot size, this home is for you. 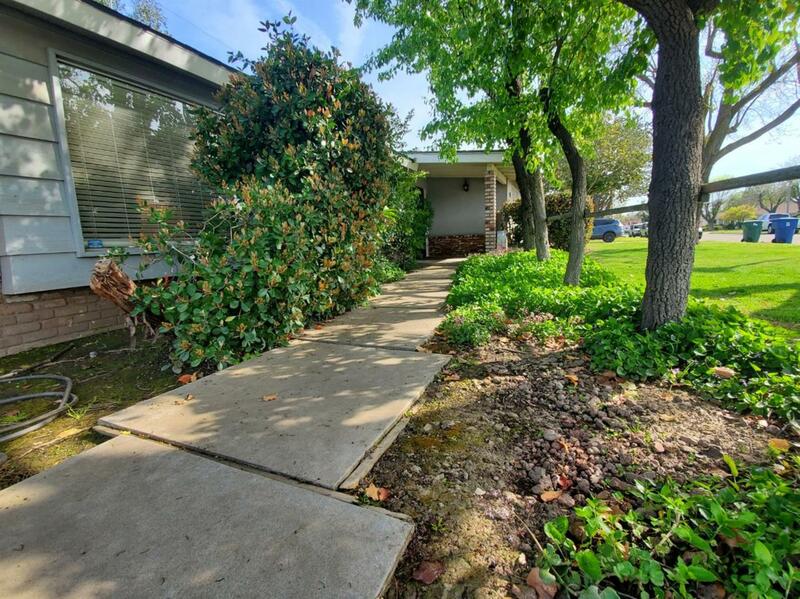 Matured landscaping, with sprinkler irrigation, fruit trees and a patio to relax and enjoy. Cross Street Address 3rd St. 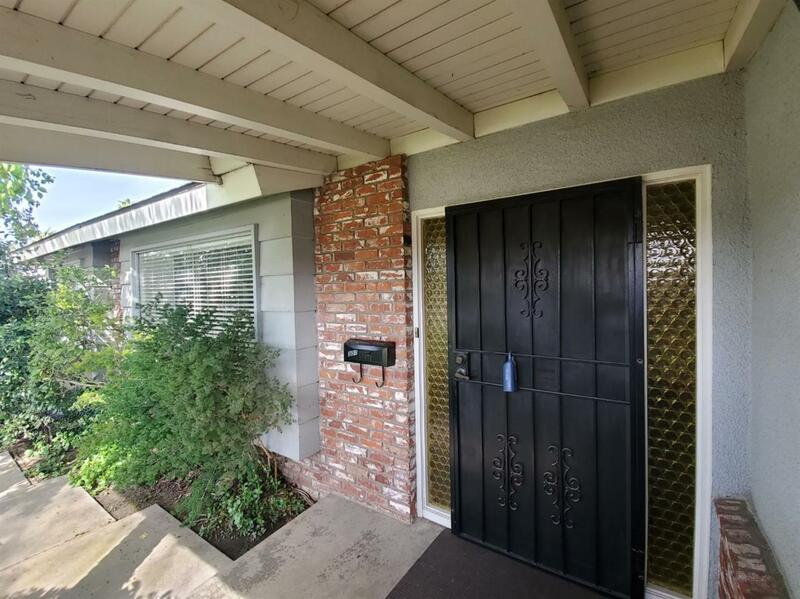 Listing provided courtesy of Octaviano Pineda of London Properties/Madera.